The Nottinghamshire County Sailing Club had a cake sale at their annual Push the Boat Out open day and raised the fantastic amount of £510 for Sail 4 Cancer. 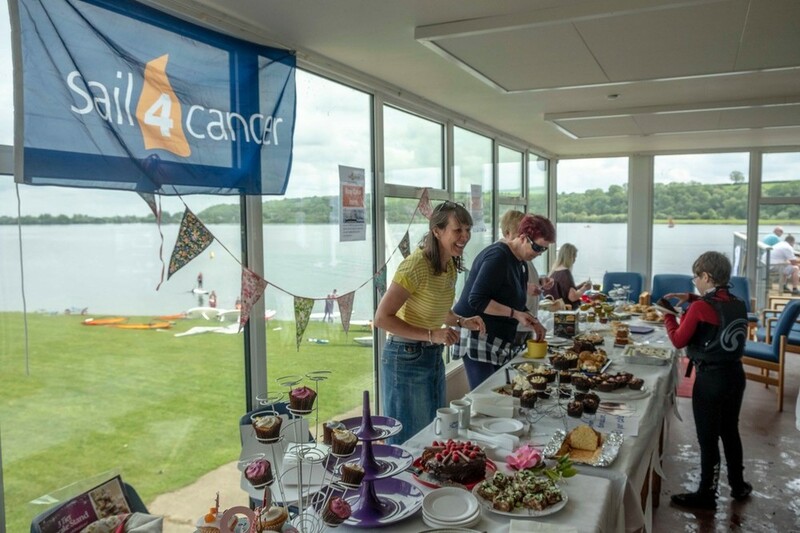 As long time supporters of the charity they have been raising funds for us over the summer months for a number of years as part of our Tea by the Sea inittiative. 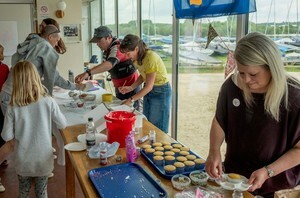 If any of our supporters know of a sailing club looking for an interesting idea for an open day or during a regatta we can supply a fundraising pack for Tea by the Sea or Cake by the Lake and items like flags sunglasses and beach balls to make it a fun event. 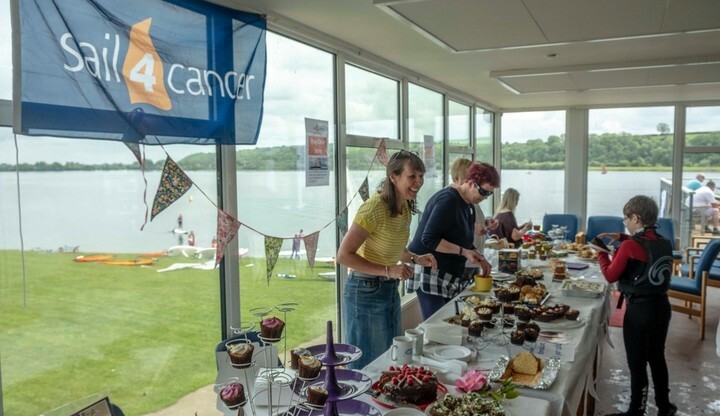 For advice on how to plan your event, how to promote it and maximise the funds raised - and how to ensure it all runs smoothly on the day, download the PDF below - or use the contact form to contact us.